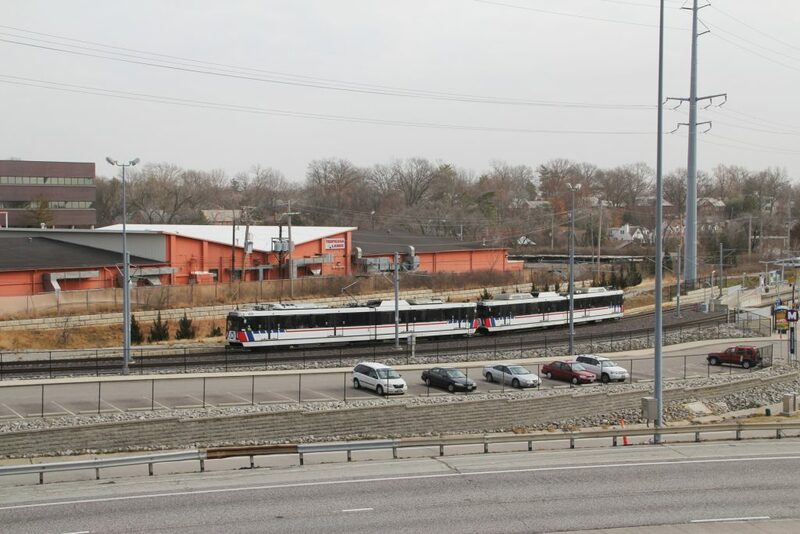 MetroLink passengers should allow a little extra time for their midday commutes next week as maintenance work near the MetroLink tracks may result in minor delays for Blue Line and Red Line passengers. To accommodate bridge maintenance, MetroLink will operate on a single track at the Brentwood I-64 and Richmond Heights MetroLink Stations on Monday and Tuesday (January 30 & 31) from 10 a.m. to 3 p.m. Blue Line MetroLink passengers may experience delays of 5 to 10 minutes. Red Line MetroLink service will not be affected by this single-track operation. To accommodate work on overhead wires, MetroLink will operate on a single track at the College MetroLink Station on Wednesday through Friday (February 1-3) from 10 a.m. to 1 p.m. Red Line MetroLink passengers may experience delays of 5 to 10 minutes. Blue Line MetroLink service will not be affected by this single-track operation.